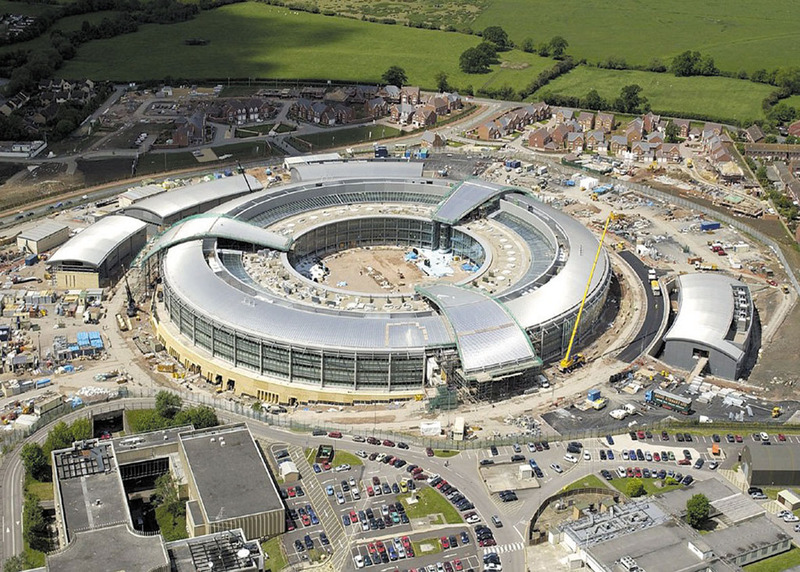 The UK published its new investigatory powers bill today. Within it is 299 pages detailing the efforts to extend the reach of UK government by tracking every citizen‘s use of the Internet without any real checks and balances in place. It gives the governement power to wield Orwellian authority over its citizens through use of bulk warrants, data collection and requiring corporate assistance to bypass encryption for government-based operation. In short, it’s a nightmare for privacy advocates everywhere. One of the most concerning parts of the bill is actually the language it doesn’t contain. Data interception in the developed world has become standard practice, but inside the investigatory powers bill, you’ll find no mention of required judicial authorization of an intercept. This constitutes mass surveillance, a practice the UK government neither confirmed nor denied it took part in, citing “national security” for vague language surrounding the answer. The Snoopers’ Charter explicitly states intent to provide blanket surveillance on every citizen in the UK. The records are to include Web and phone company metadata which will essentially allow the government to track nearly every part of your electronic life: phone calls, emails, text messages, Skype chats, etc. With new language about bulk interception warrants, this power far exceeds the boundaries of the UK. Additionally, ISPs and telecom companies are now required to store this data – at their expense – for a period of 12 months. During this time, the data is to be easily accessible to law enforcement and government agencies and even makes explicit the powers of government to bug and hack computers and phones of corporate entities. Just for good measure, the company must also provide assistance in accessing the files should they happen to be encrypted. Oh, and all of this – and more – is now under the power of a single investigatory powers commissioner. What could go wrong?